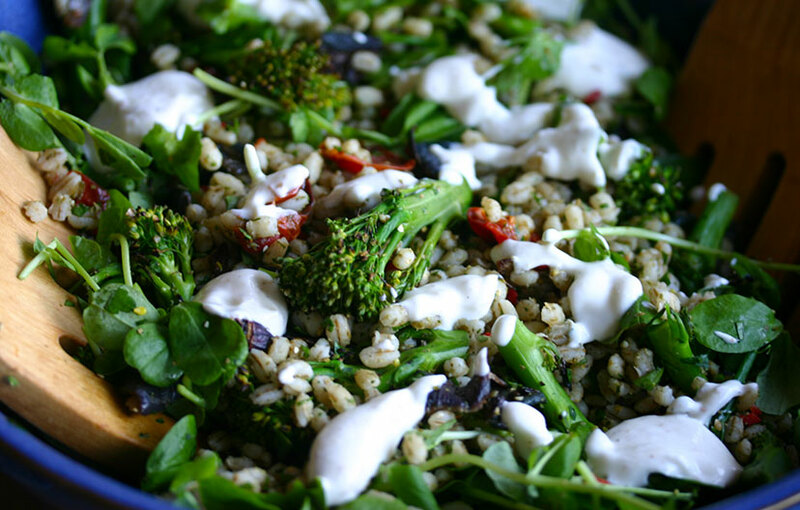 Pearl barley is the very definition of comfort food for me. It takes me straight back to childhood – to lunches of homemade soup and grilled cheese sandwiches round the kitchen table to fortify us against whatever winter weather northern Canada was serving up outside. 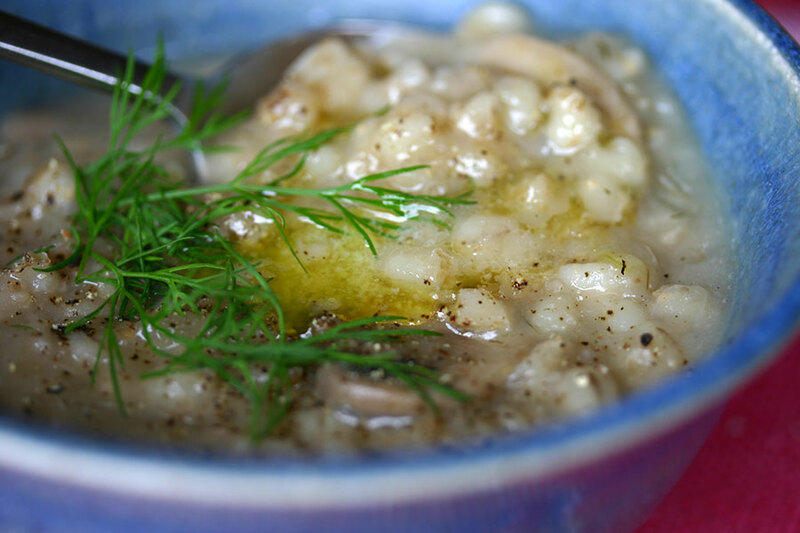 Mushroom barley soup is a homely Jewish classic. 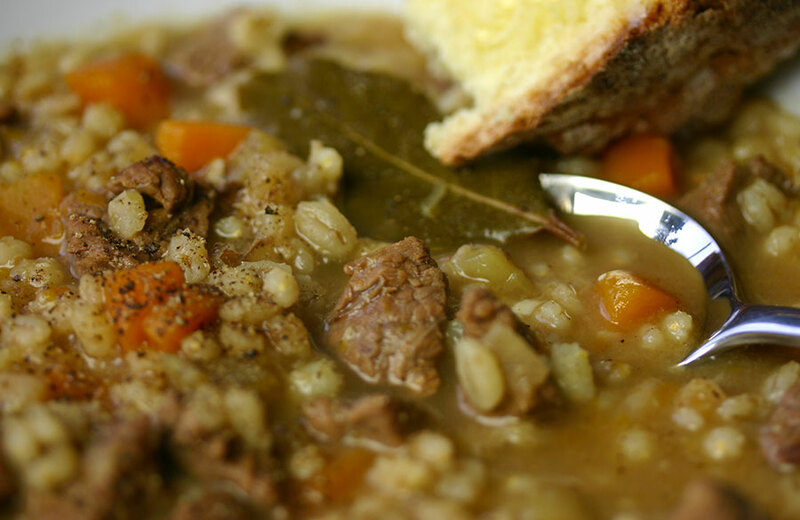 I’ve been making this comforting, nourishing stuff for years. It’s perfect student fare, costing pennies a potful. The love affair with zahatar continues around here. Is there nothing that isn’t improved by a generous sprinkling of this marvellous stuff?